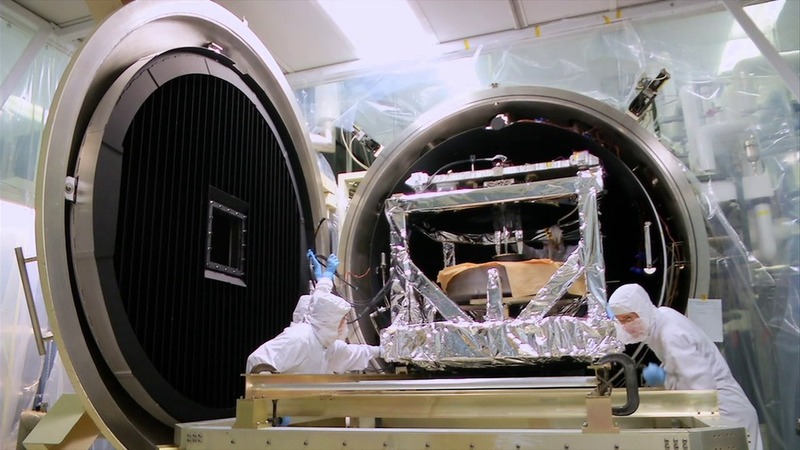 Dolly shots of the ATLAS instrument inside the cleanroom. 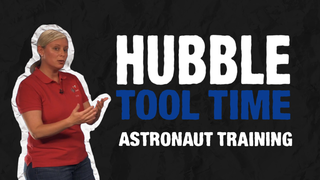 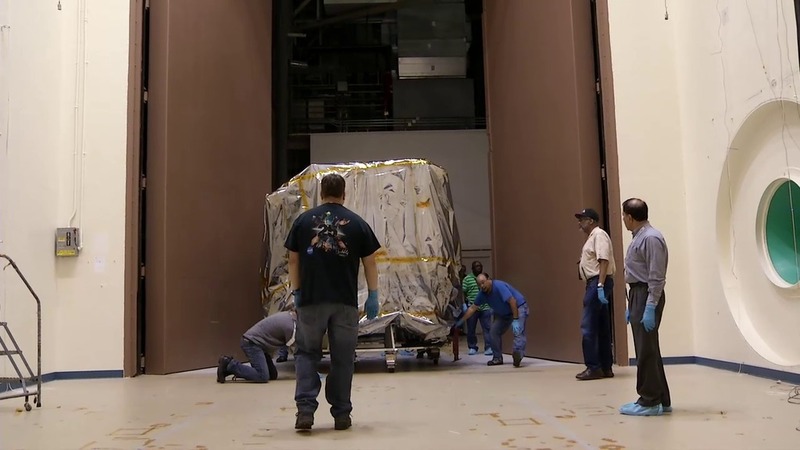 Footage of ATLAS arrival, spacecraft integration and door deployment at Orbital ATK in Gilbert, Arizona. 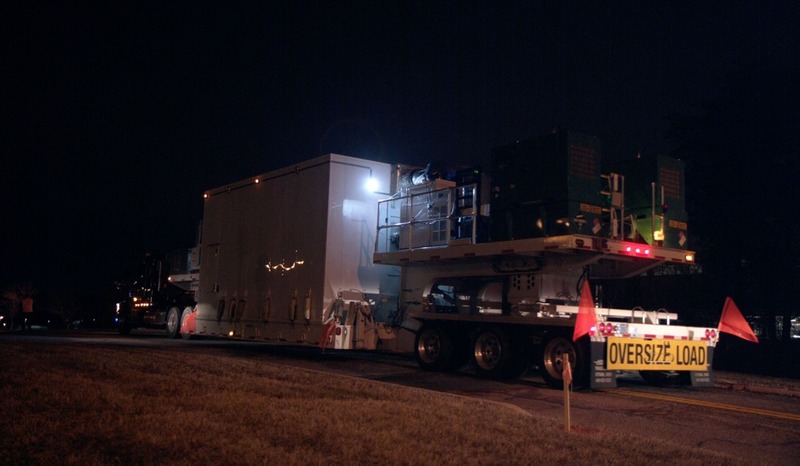 The truck and transporter leave Goddard Space Flight Center early in the morning. 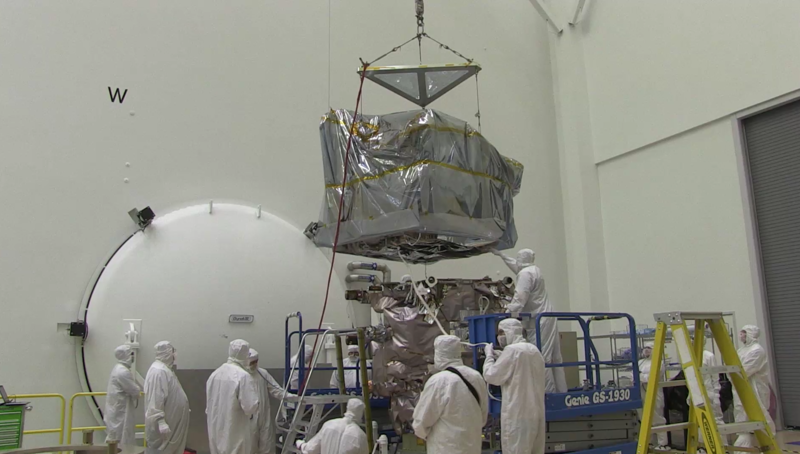 The ATLAS instrument is loaded from the SCA onto the transporter. 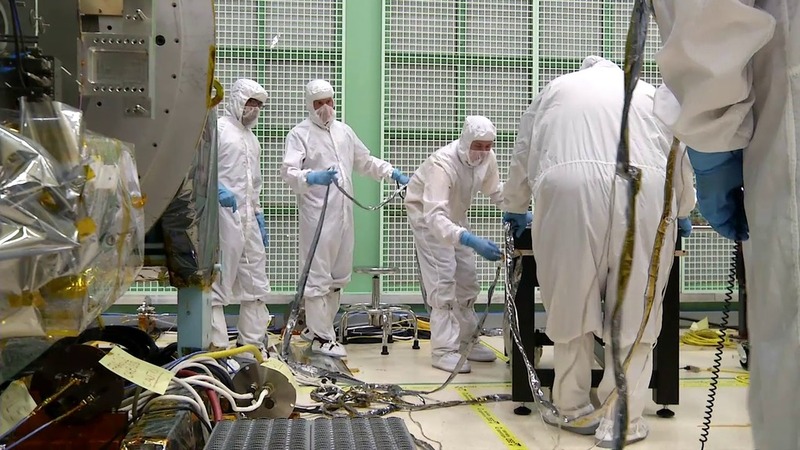 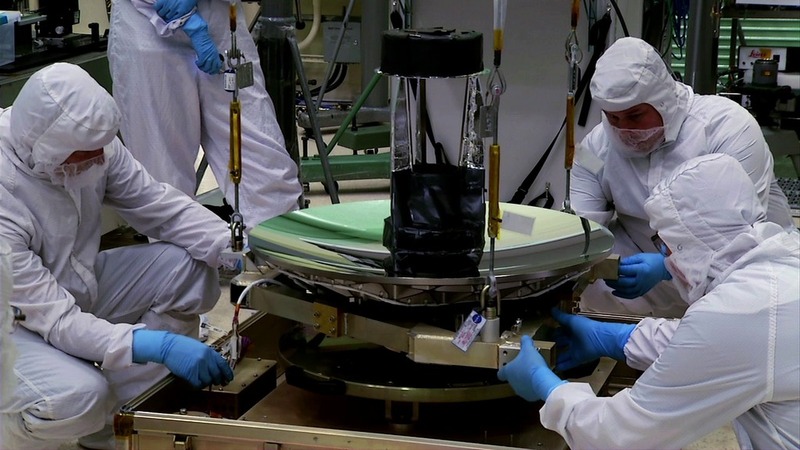 Footage of door being secured before shipment of the ATLAS instrument. 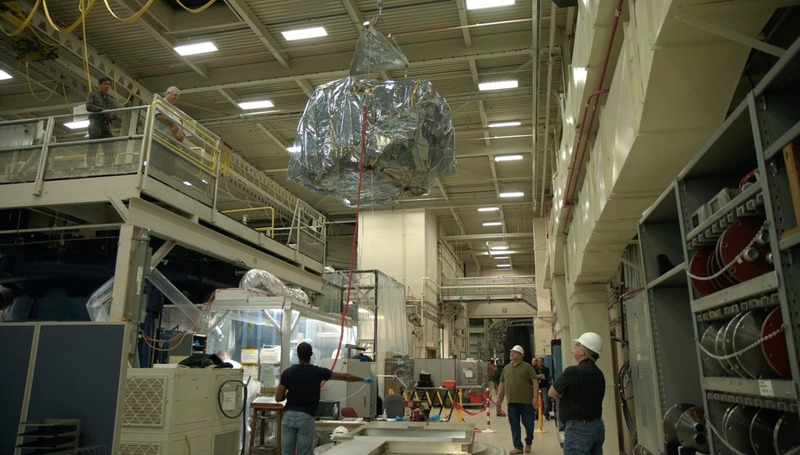 Footage of the ATLAS instrument being lifted out of the thermal vacuum chamber. 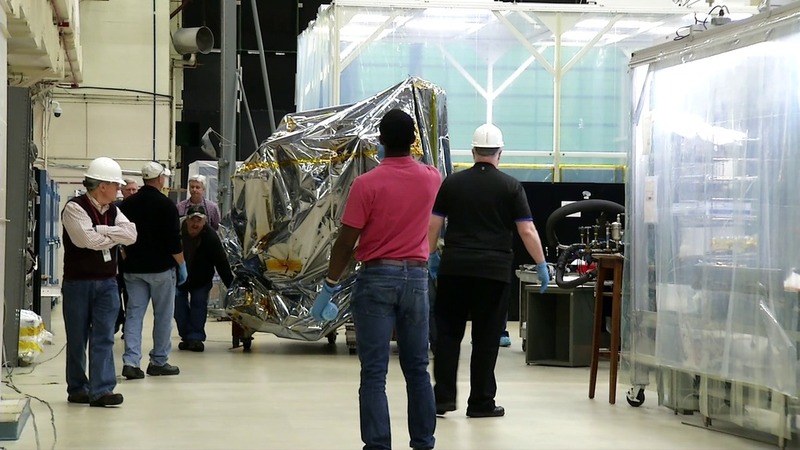 Footage of ATLAS entering its shipping container in preparation for travel to Orbital ATK. 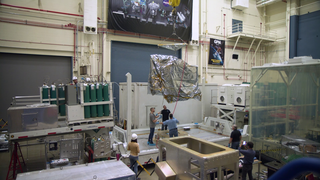 Footage of the ATLAS instrument being craned into the thermal vacuum chamber for environmental testing. 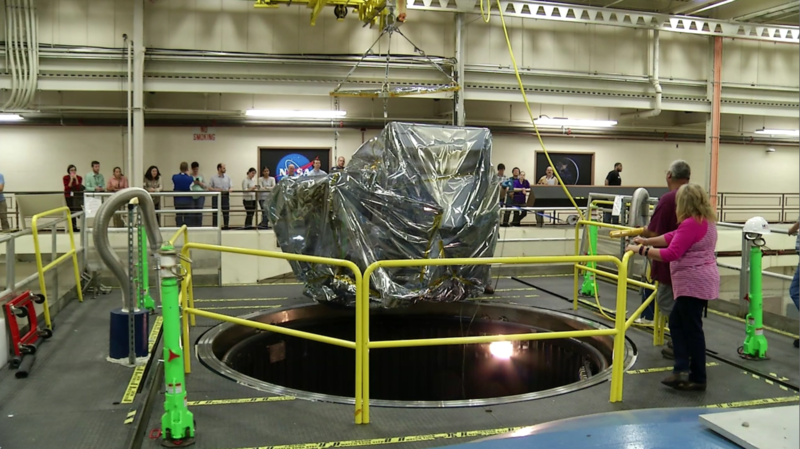 Footage of ATLAS being lowered into and undergoing vibration testing. 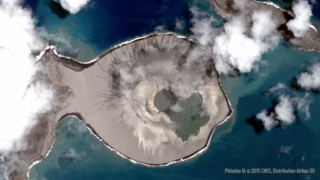 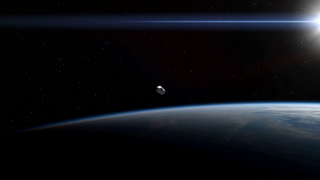 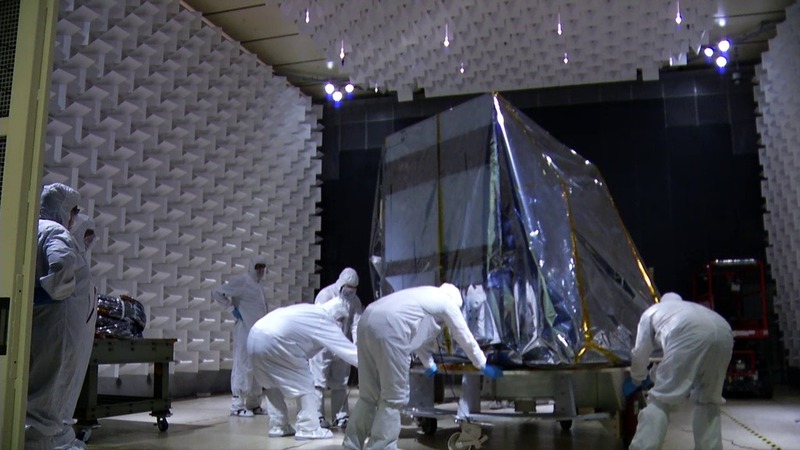 Footage of ATLAS entering and undergoing acoustic testing. 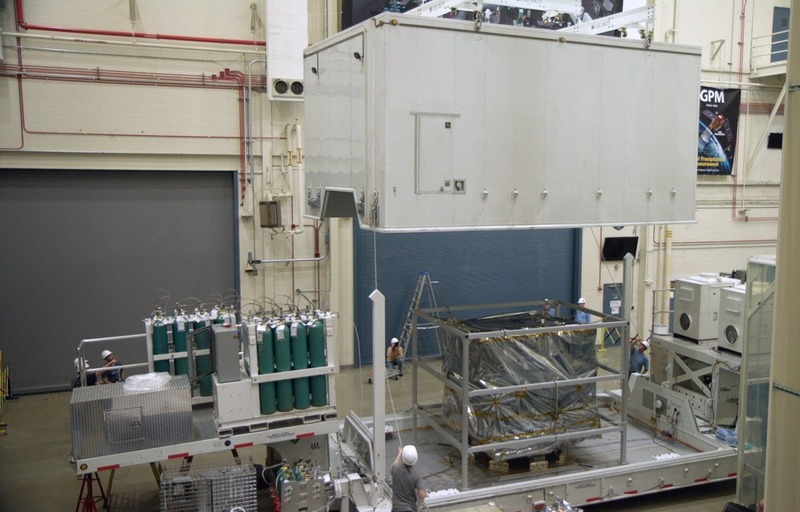 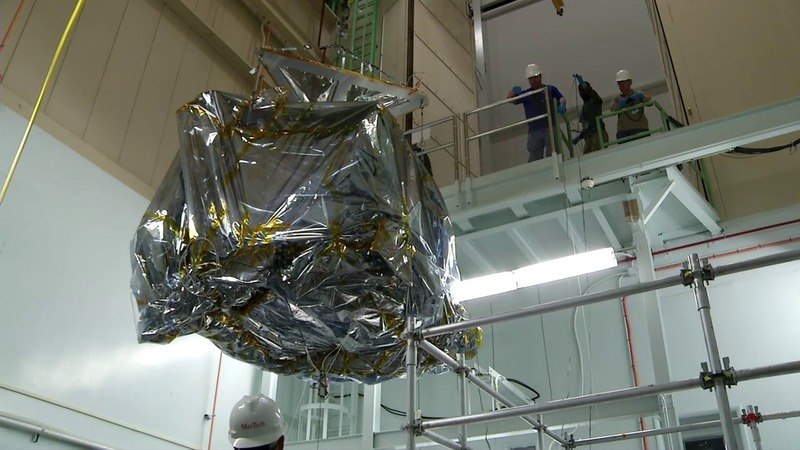 Footage of ATLAS being moved into the Electromagnetic Interference (EMI) Chamber. 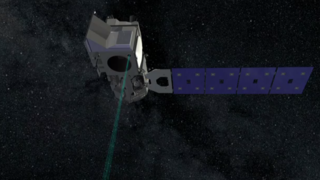 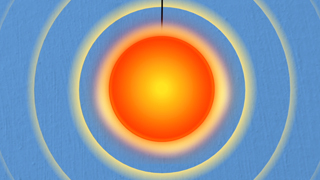 Footage of the integration of the ATLAS flight lasers. 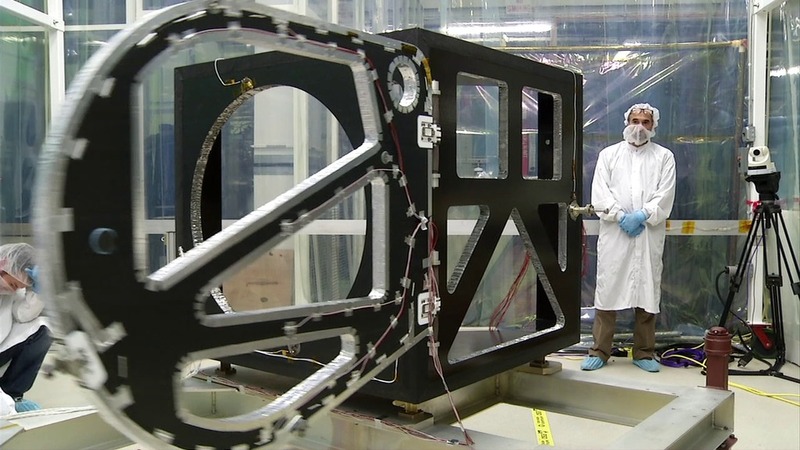 The Receiver Telescope Assembly is installed on the Optics Bench for the ATLAS instrument. The Receiver Telescope Assembly exits the thermal vacuum chamber. 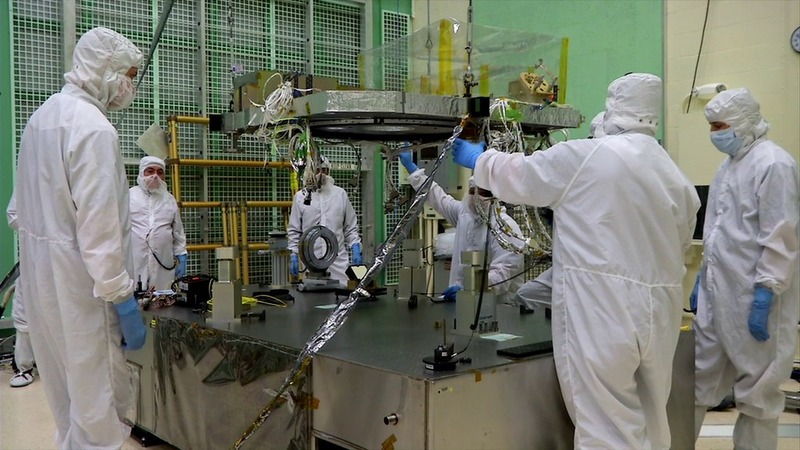 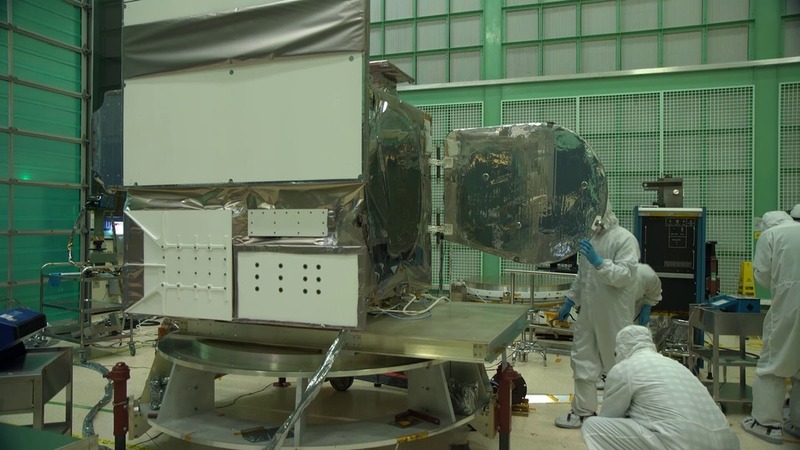 The ATLAS Optics Bench is lifted onto the ICESat-2 box structure in order to ensure a proper fit for future integration. 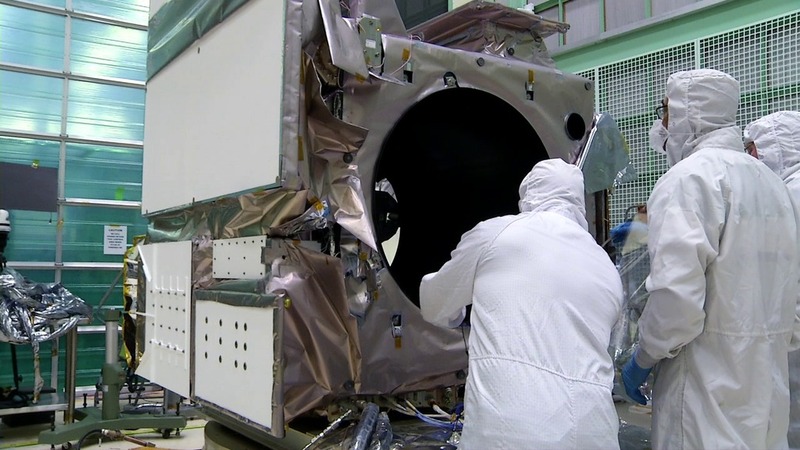 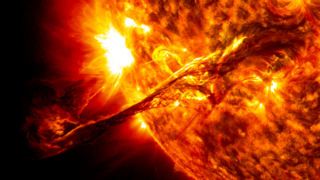 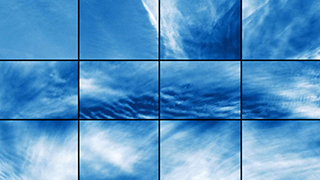 The door to the ATLAS instrument is tested.